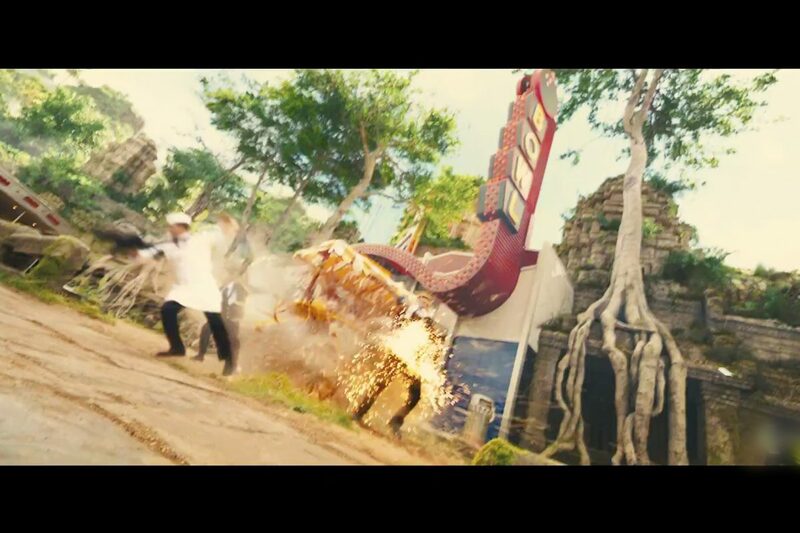 Rampantly irreverent and dizzyingly high-octane, Kingsman is fast asserting itself as a modern-day cult hit. 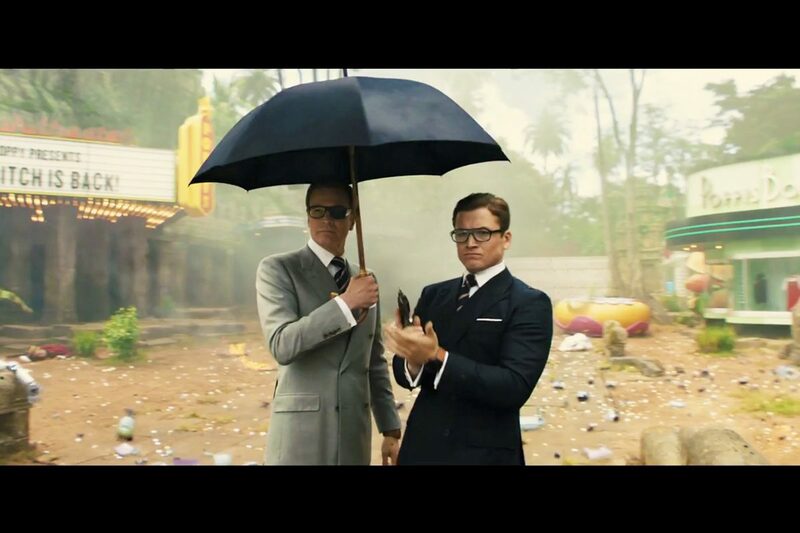 Kemp London was delighted for the chance to work on the epic spy comedy for its second instalment: Kingsman: The Golden Circle. 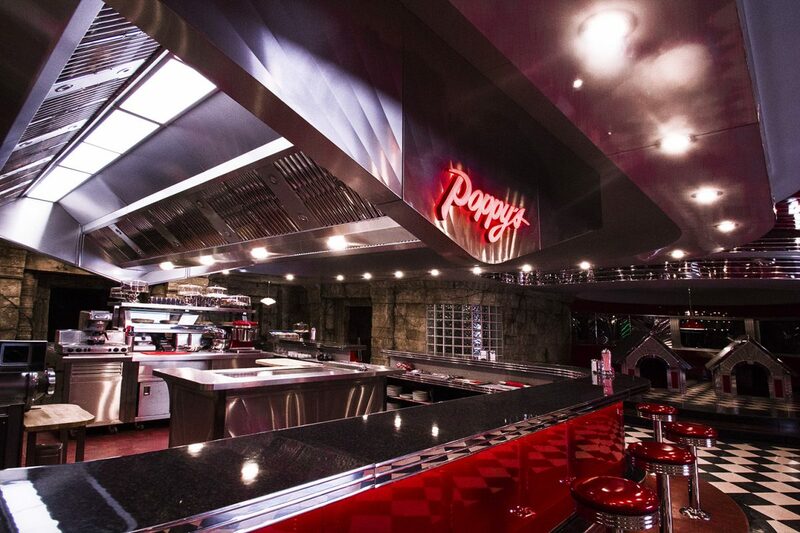 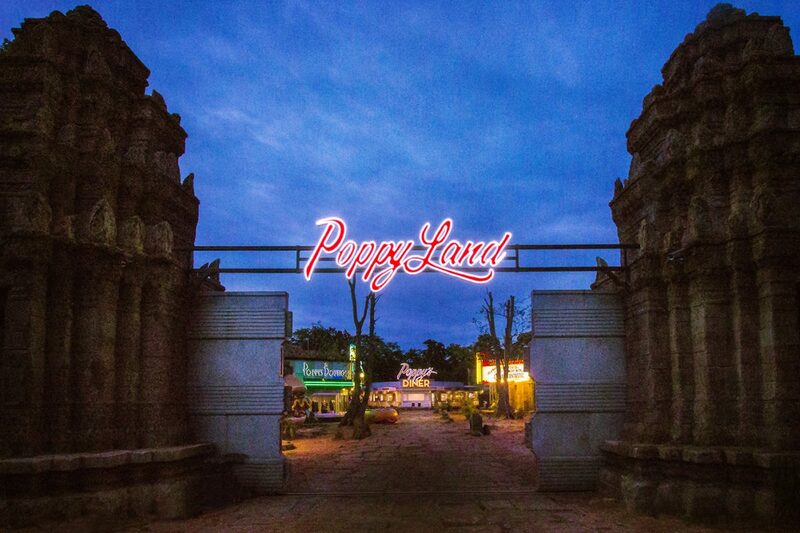 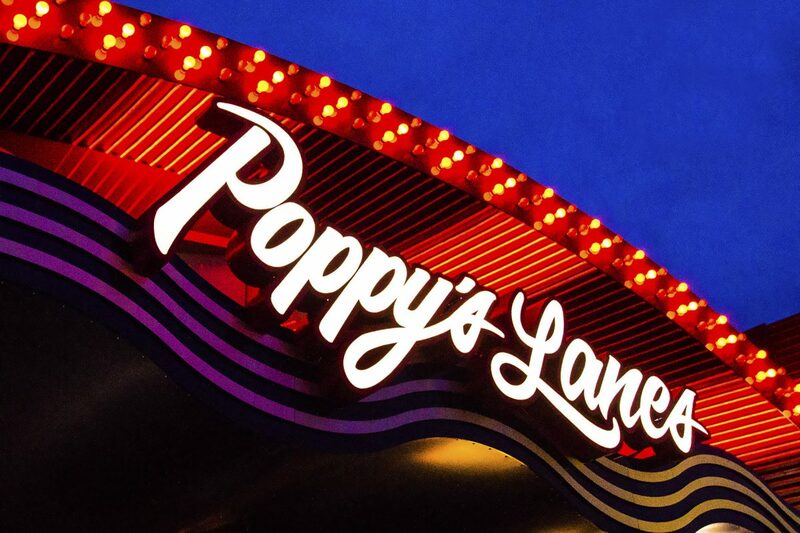 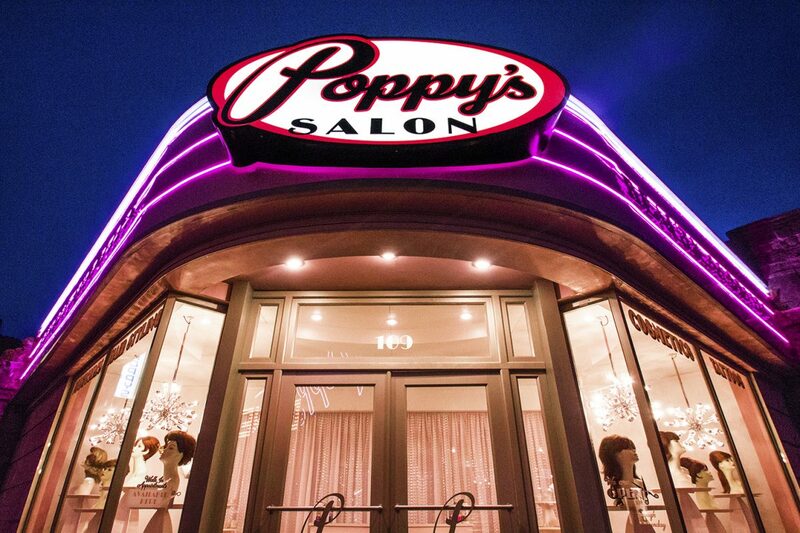 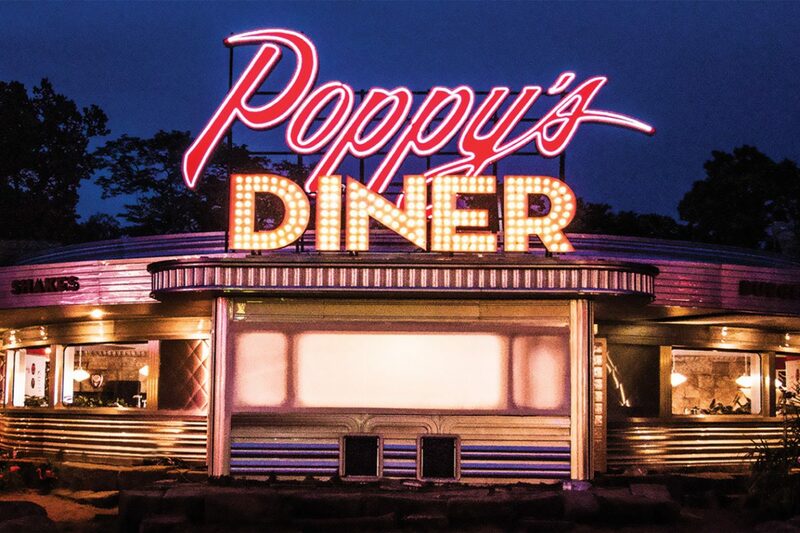 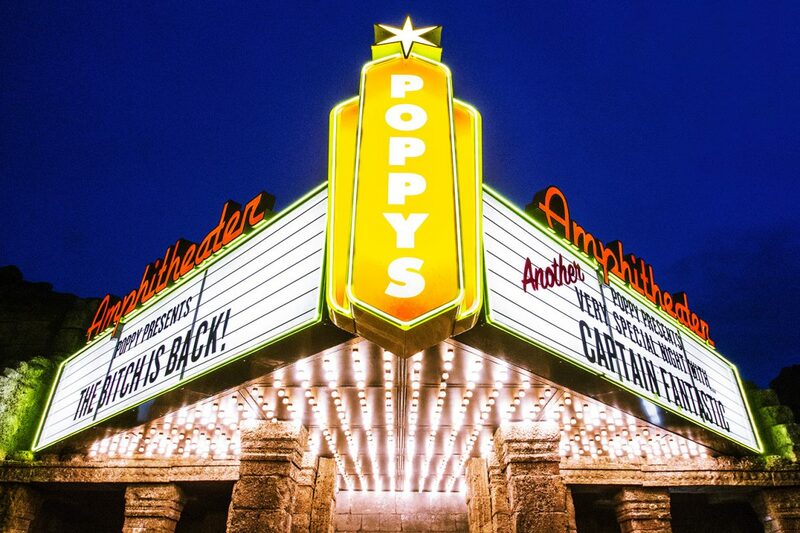 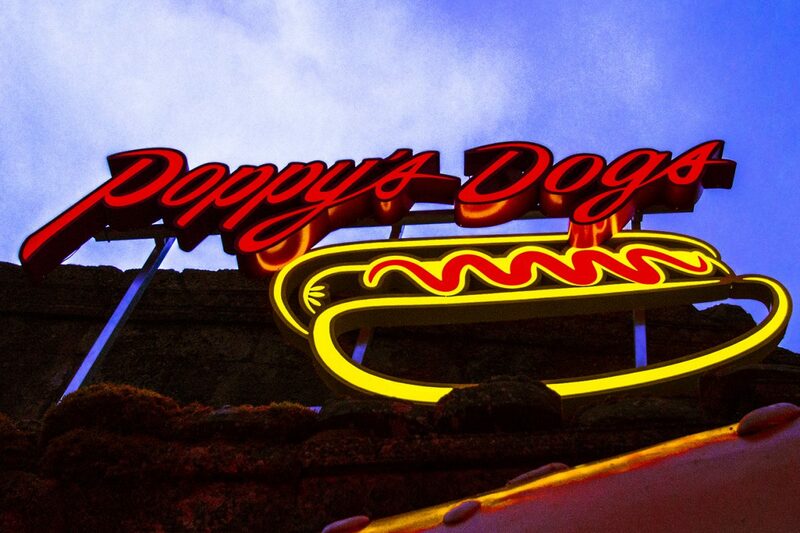 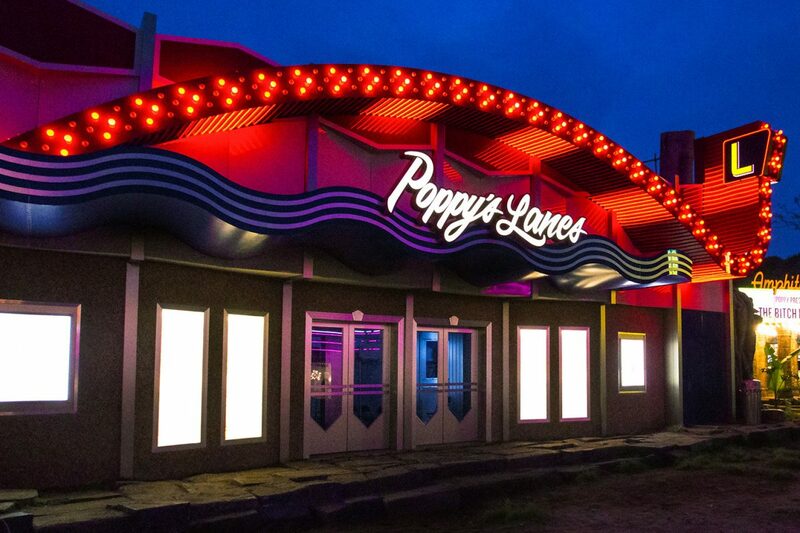 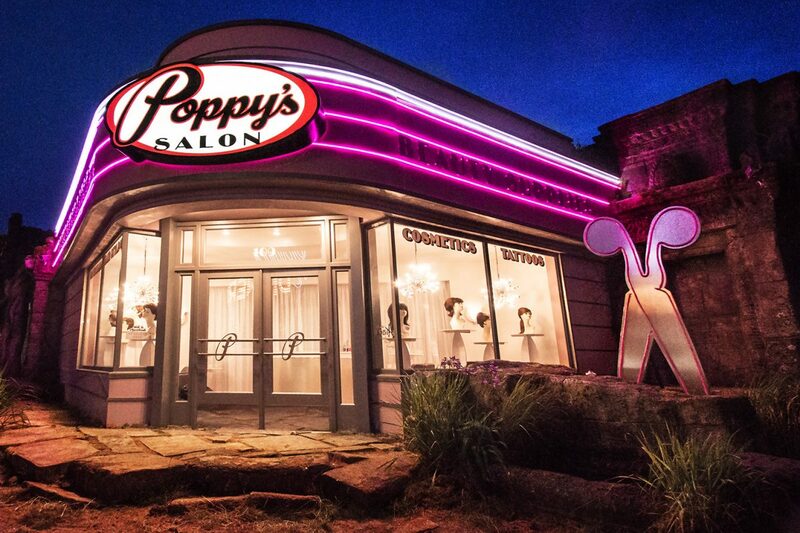 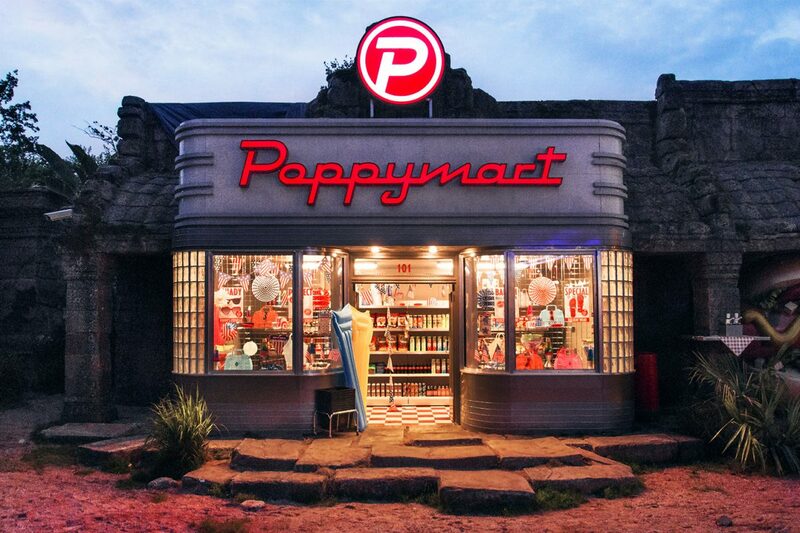 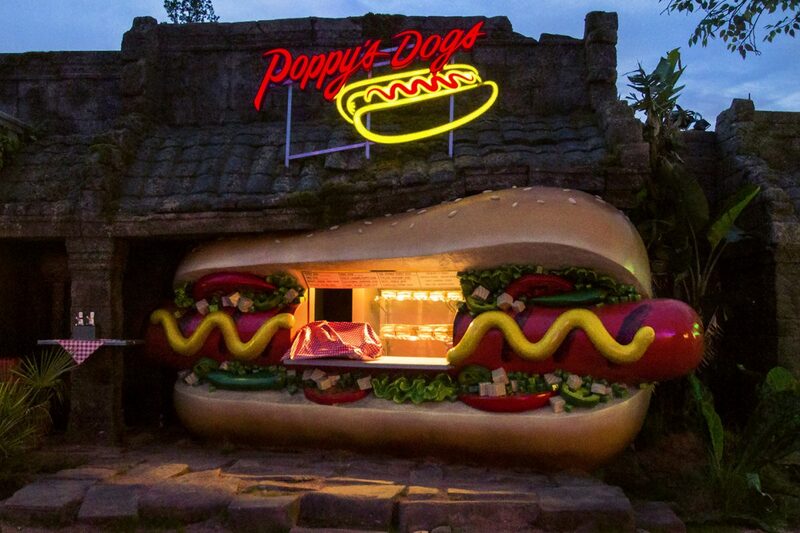 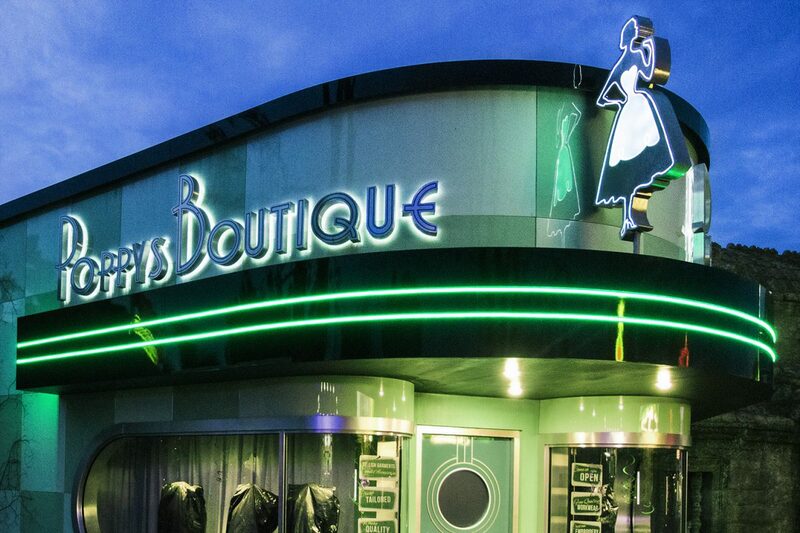 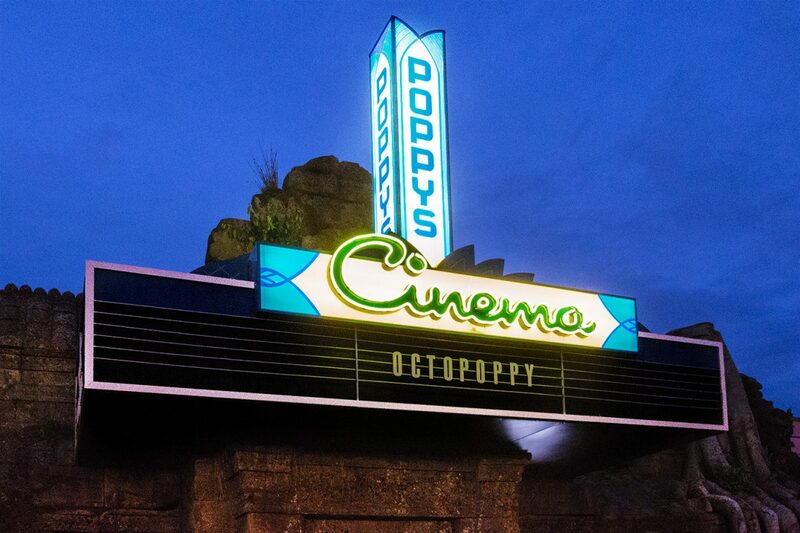 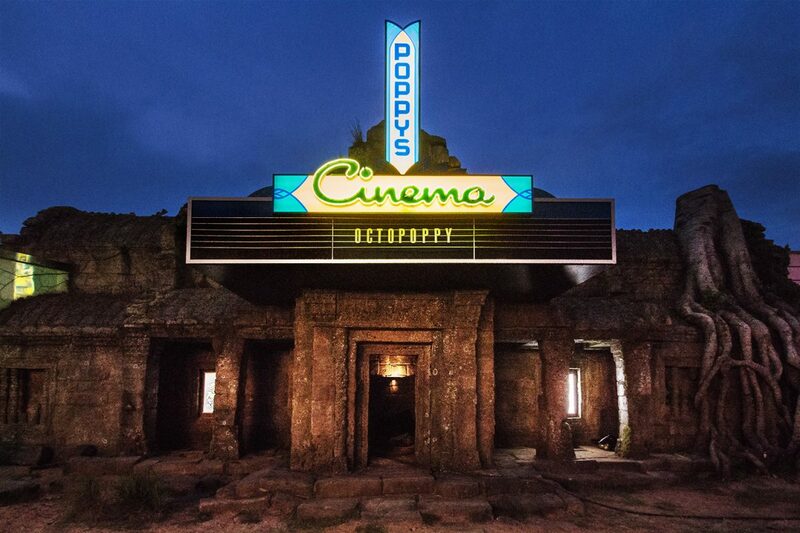 Creating custom-made signage, props and cold cathode neon, we helped to bring to life Poppy’s World, the private, 50s-style town presided over by Julianne Moore’s villain Poppy Adams. 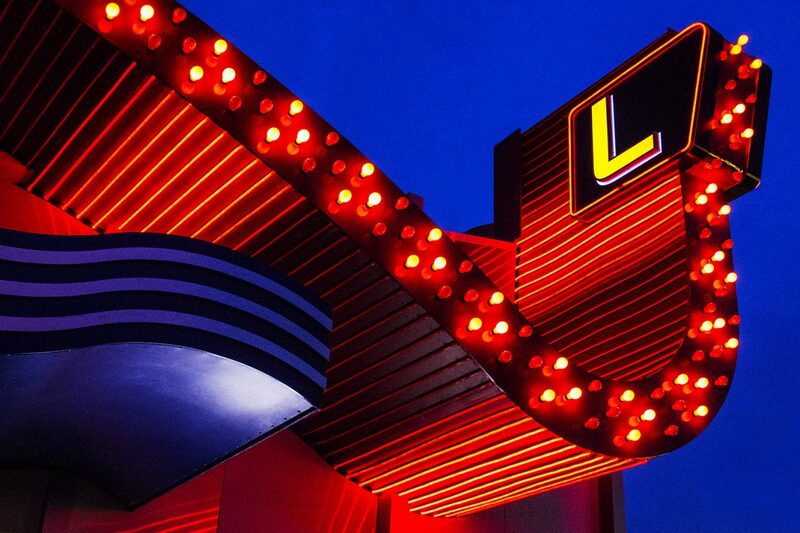 This included large-scale stage props and neon lettering for Elton John’s stage. 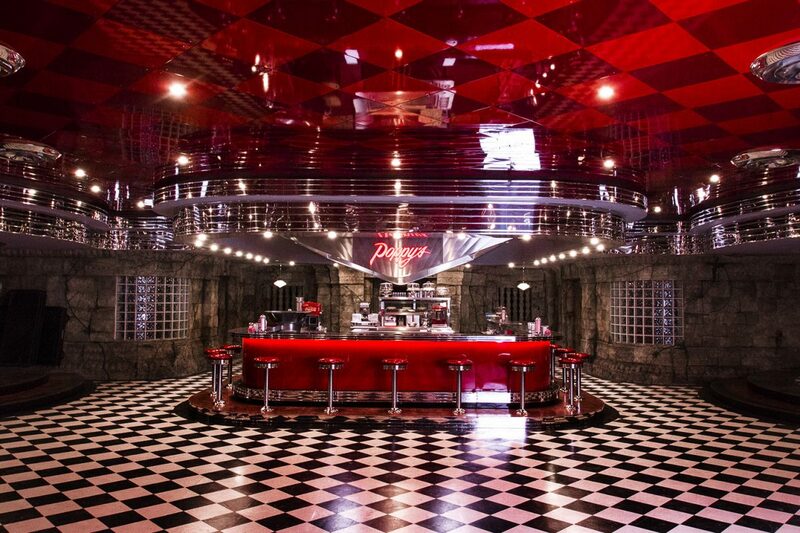 The finished effect? 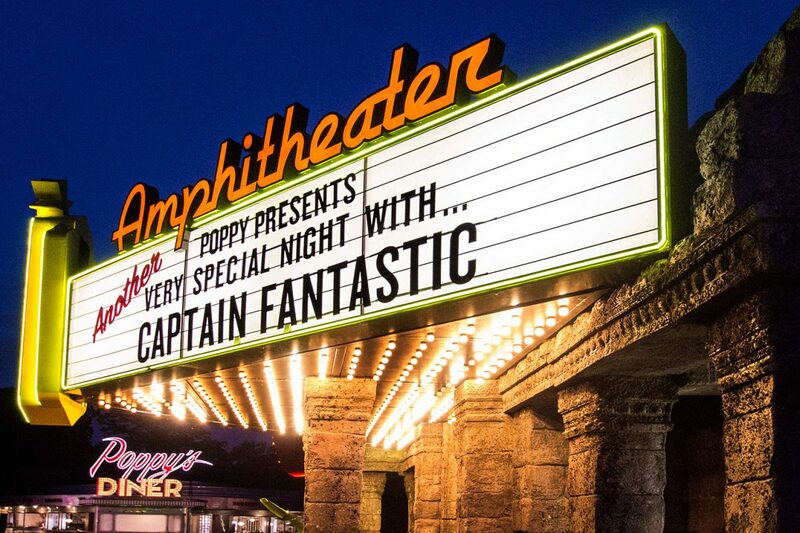 Bold as a graphic novel and unabashedly showbiz.